The brand new TP52 Pheonix, of Brazilian owner Eduardo de Souza Ramos was launched and christened in her home port of Valencia at the weekend. Preliminary sailing trials and training start the crew’s preparation for their participation in the Barclays 52 Super Series, starting 20-25th May in Capri, Italy. 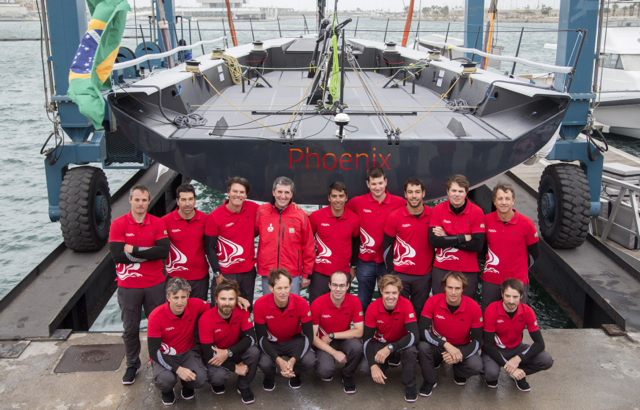 The boat, Phoenix, built at King Marine in Valencia and designed by Botin Partners, was launched at the America’s Cup city’s Marina Real Juan Carlos on Saturday. 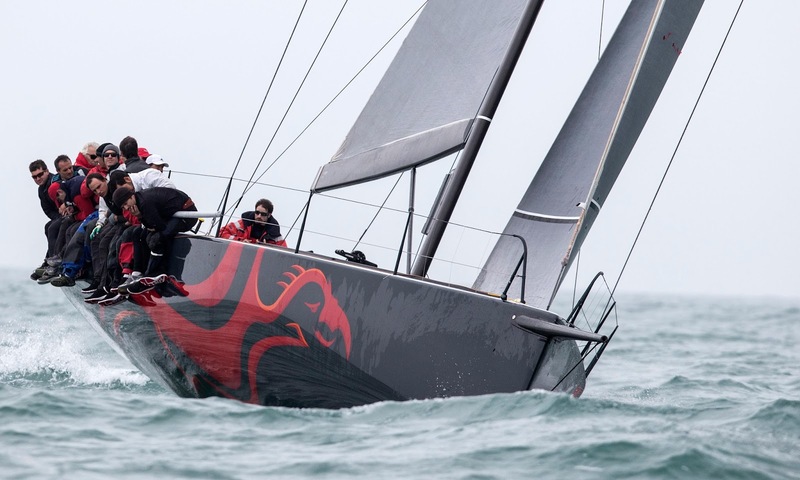 The owner, who represented Brazil twice at the Olympics, took the helm of his new boat which is the first TP52 to fly the colours of Brazil on the Barclays 52 Super Series. The new boat is being worked up prior to her first regatta, Palma Vela in Palma, Mallorca early May. “This has undoubtedly been one of the happiest days of my life. It is a very exciting boat and it is great to see her launched here in Valencia where I will base the boat.” Said the owner who is a successful entrepreneur in the motor industry in his native Brazil. The crew will be lead by Brazilians Sergio Rocha and Andres Fonseca and Argentinian double Olympic bronze medallist Santiago Lange. 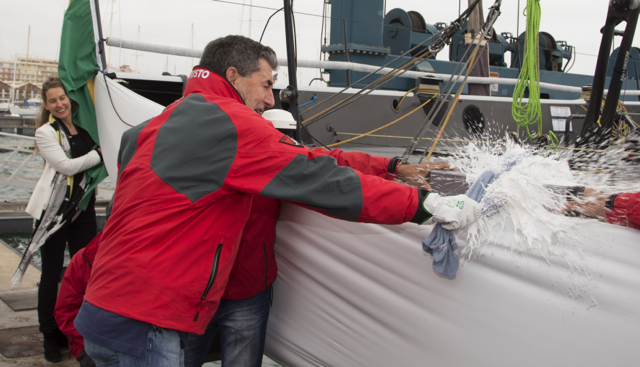 Other crewmembers include Gonzalo Araujo as mainsail trimmer, Pedro Mas on the bow and Javier Plaza as trimmer.